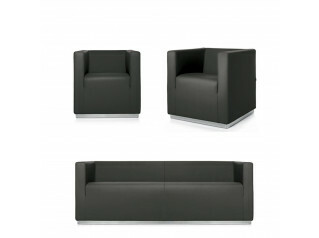 Frank is a striking armchair and two seat sofa collection designed by award winning furniture designer, Mark Gabbertas. 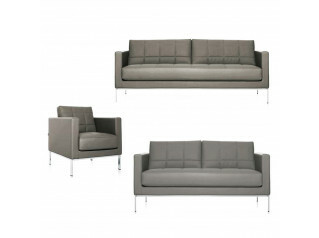 The Frank Sofa and Armchair is designed for lounge and reception areas. 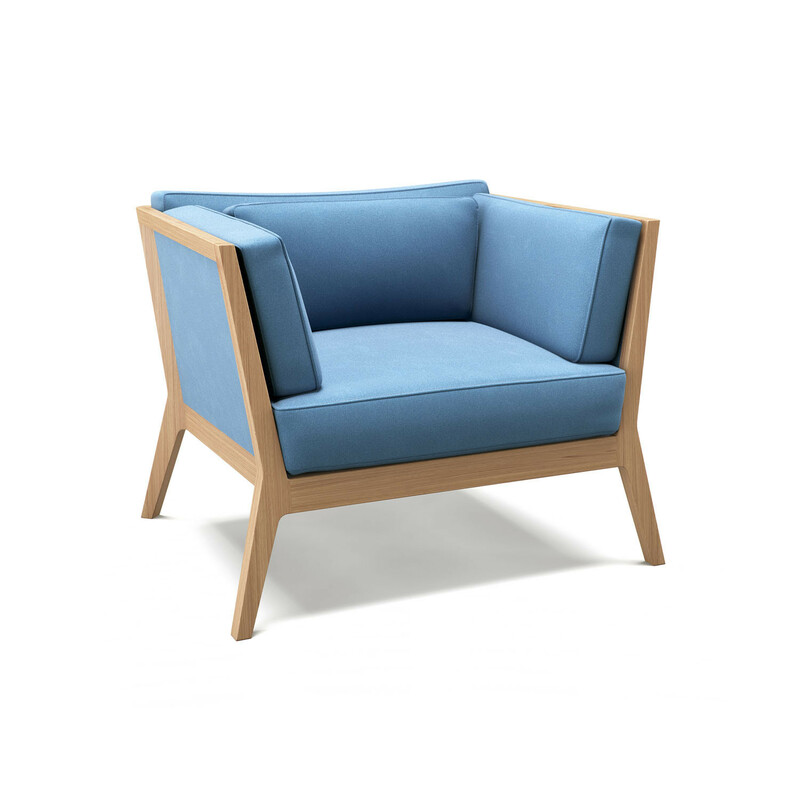 With its contemporary aesthetic, Frank will complement any modern office or corporate interior. 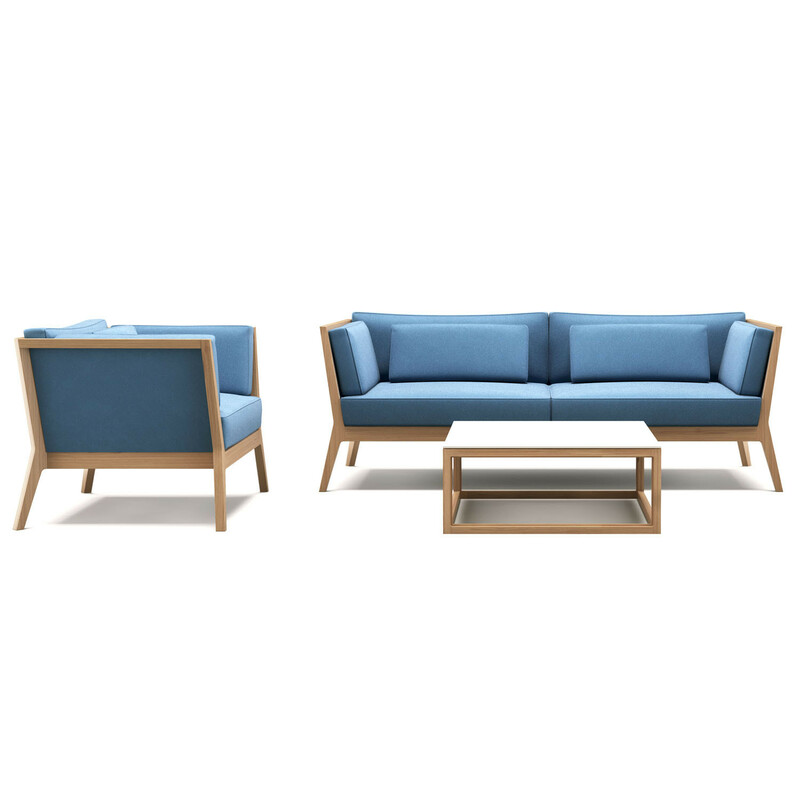 Comprising an external European Oak timber frame with inset side and back panels, Frank mixes aesthetic adventurousness with ergonomic excellence. 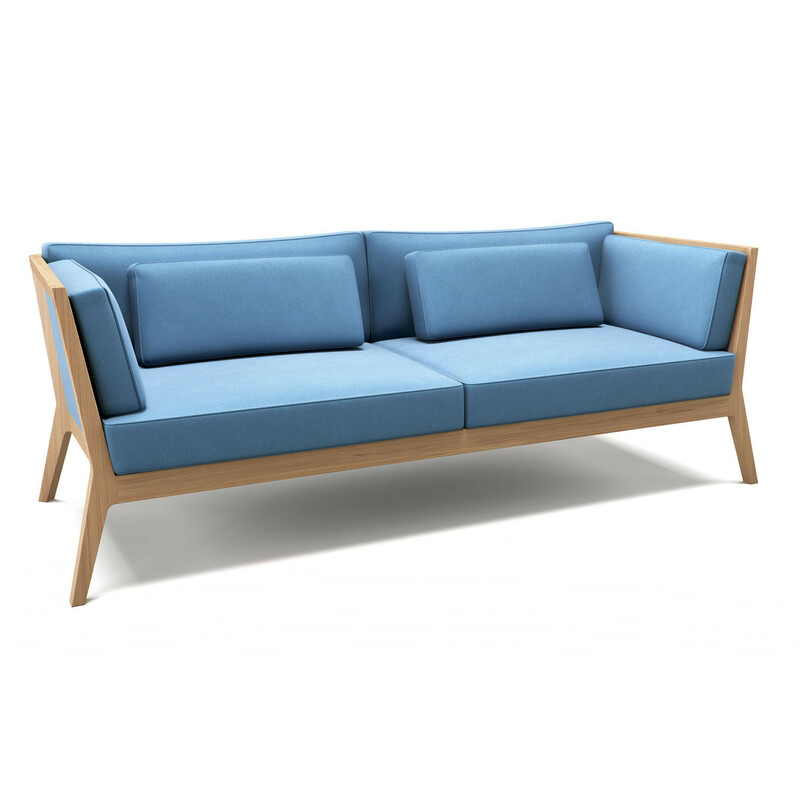 With fixed seat cushions and back and arm cushions sitting within the frame body, Frank Sofa and Armchair exudes comfort and style. 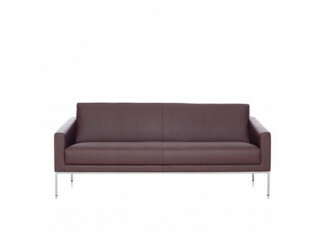 You are requesting a price for the "Frank Sofa and Armchair"
To create a new project and add "Frank Sofa and Armchair" to it please click the button below. 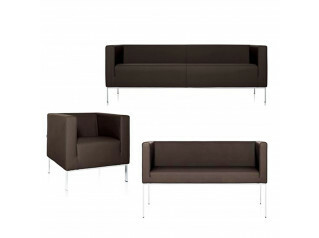 To add "Frank Sofa and Armchair" to an existing project please select below.